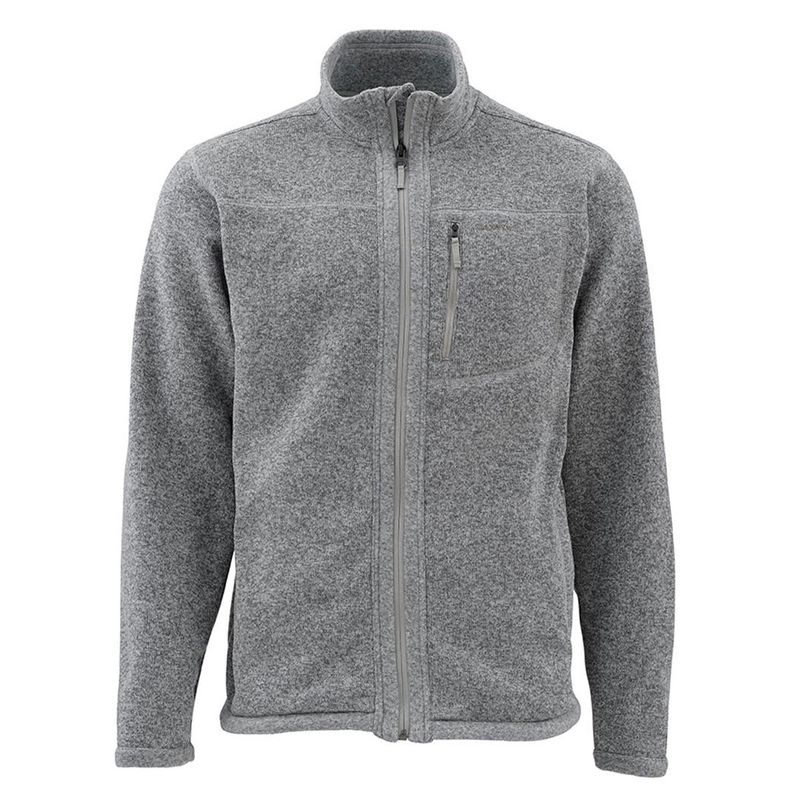 Simms Rivershed Jacket. 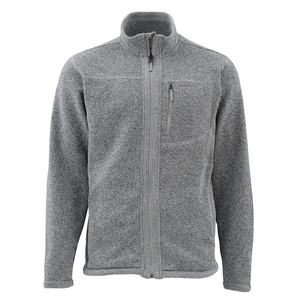 Clean lines, a collar to the cold, and deluxe 250-gram sweater-fleece fabric deliver go-anywhere performance that stands out in the crowd. 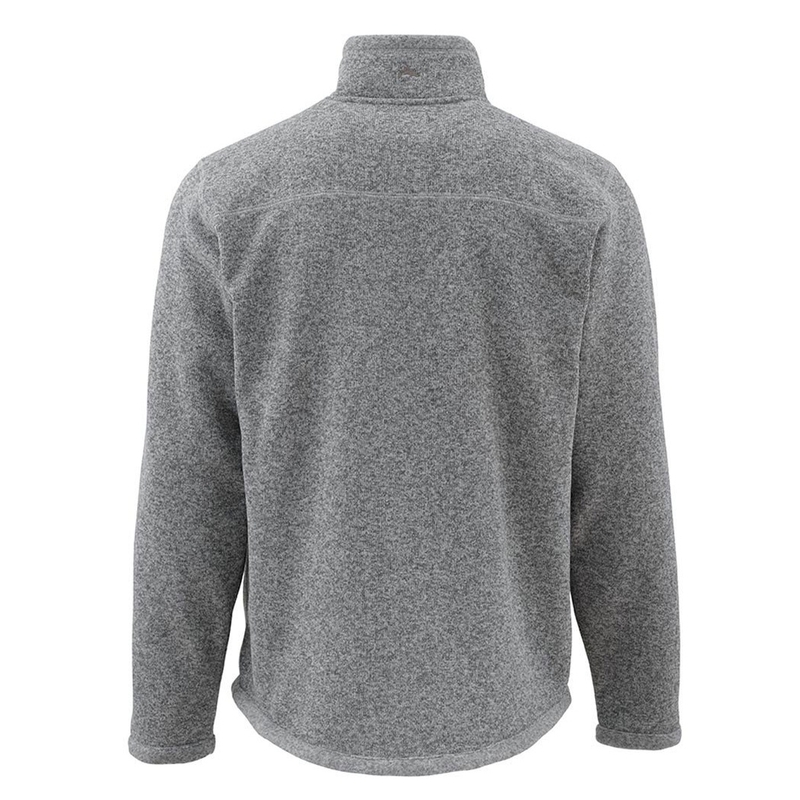 Introducing Simms’ Rivershed™ Sweater, featuring a center zip front, secure zippered chest storage, and two slash handwarmer pockets perfectly placed for cold appendages. Available in Dark Shadow and Cork colorways. Traditional fit comes standard.